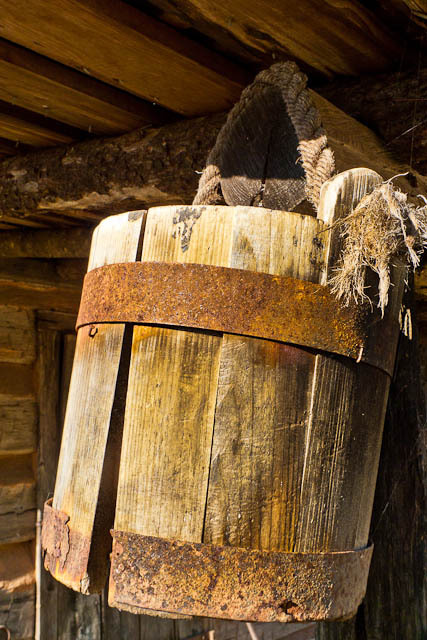 I would not want to put water in this old wooden bucket I saw hanging on an old barn in the Blue Ridge Mountains in Virginia. But, it was nice to see and to photograph. Other that that…it’s just a bucket.